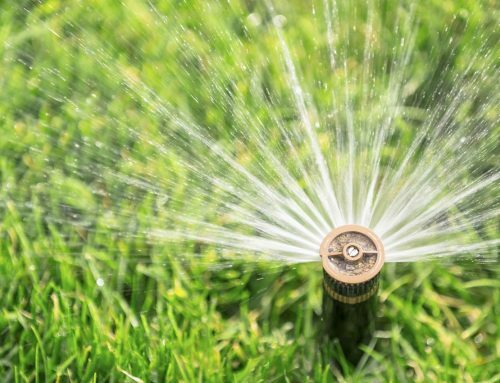 If you’re considering installing a Sprinkler System in Clearwater then you’ll need professional help if you want to avoid problems in the future or avoid wasting your money on a system that fails to water your garden to the standards you dream about. 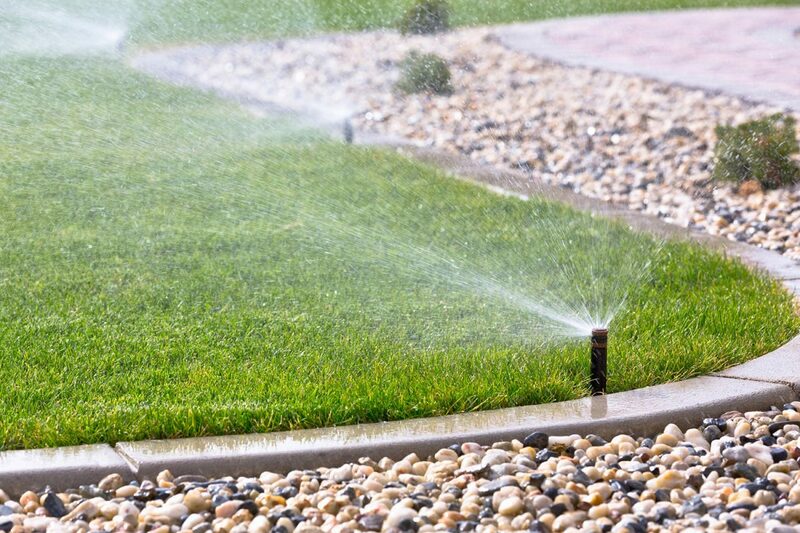 An irrigation system that is correctly installed by a professional will be designed to prevent common flaws and need minimal maintenance. 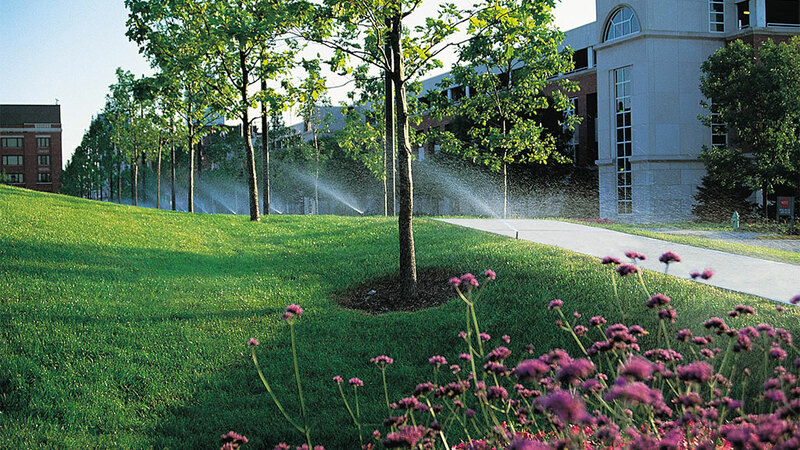 Sprinkler Systems are far more complex than many assume. 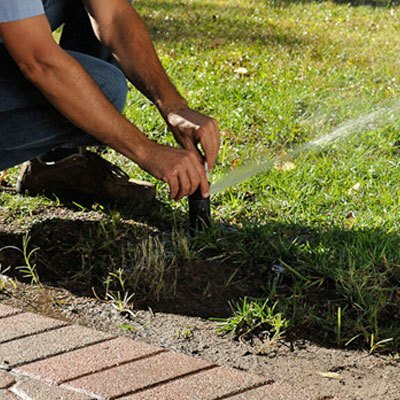 So before you head out into the yard and start making a mess, read over our key reasons as to why you should hire a Professional Clearwater Sprinkler and Irrigation Team. Tree roots can cause havoc to an irrigation system. If you have trees in your garden, then their roots must be considered when installing a sprinkler system. As roots grow they can break pipes, change how water drains and cause complicated problems that are expensive to fix. 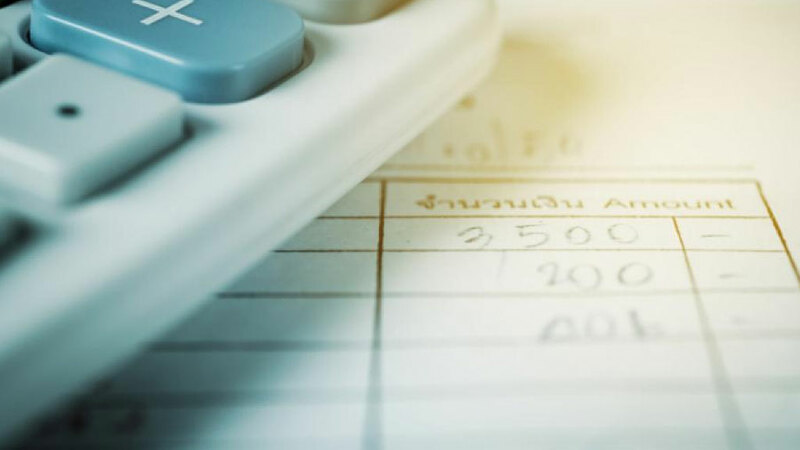 Our professional team will use their experience to plan around tree roots (including planning for their future growth) or clip them when installing pipes. Property owners in Tampa must have backflow prevention devices in their water systems, to prevent water from flowing back into the city’s water supply. 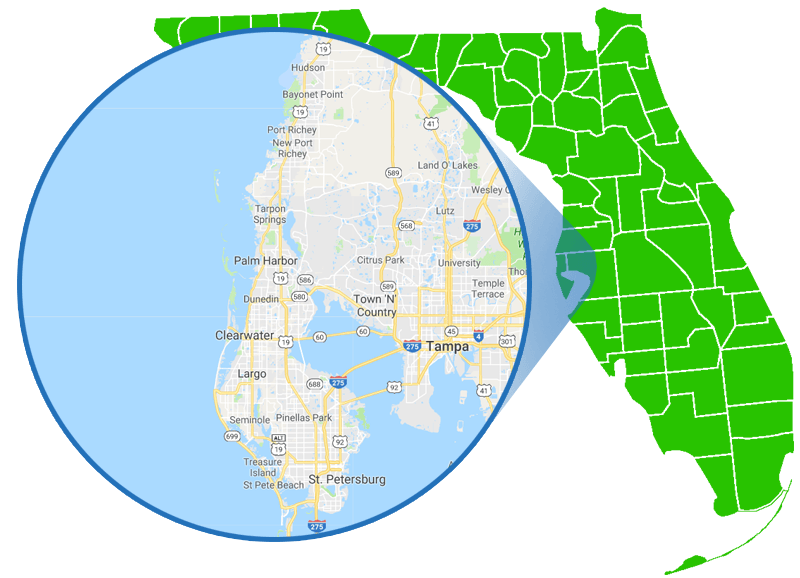 Our professional Clearwater team will install these devices, so you meet the city’s requirements while also keeping neighboring water clean. 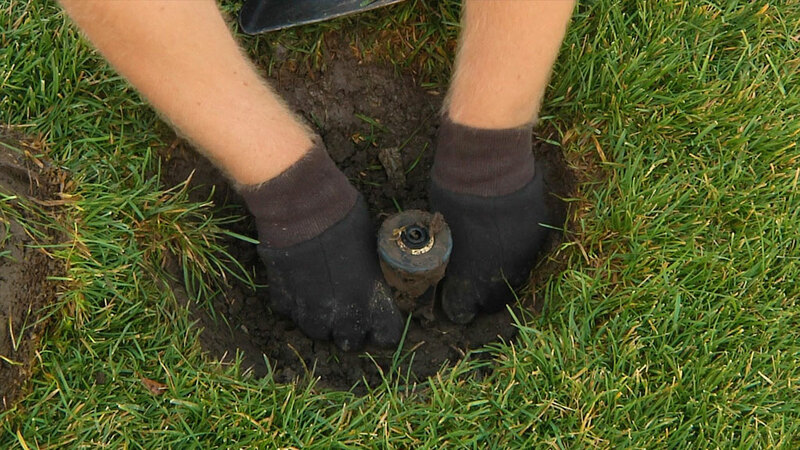 An often overlooked part of a sprinkler system installation is the height of sprinkler heads. 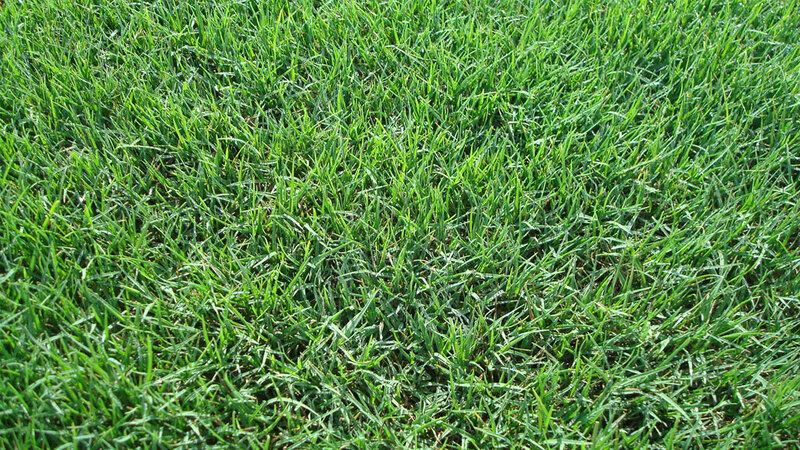 A design flaw as simple as the heads being too high from the surface can cause water to spray poorly, or leave them exposed to mowers that can break them instantly. Our team will take the time to install sprinkler heads to the optimal height. 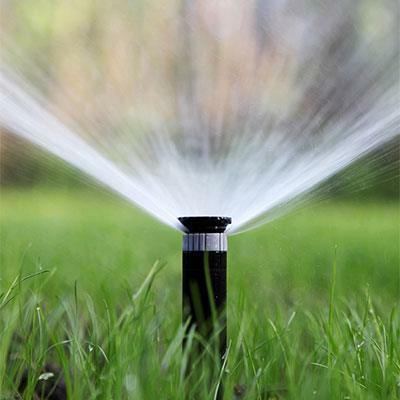 It’ll help with the quality of watering and also save you in the future from avoidable sprinkler head repairs. Amateurs are known for digging without much knowledge of what’s under the surface of their gardens. Stupid mistakes are made. Electric cables, gas lines, internet cables plus water pipes are all underneath your yard and you’ll only cause a mess if you go digging around without knowing what’s beneath it first. We have the tools and know-how to dig safely and avoid a costly error. An amateur installation tends to leave dirt and debris in the pipes. That means when you turn on the water system you’ll damage the sprinkler heads and reduce the life-span of the system overall. We can keep the inside of your irrigation lines clear of mud and other junk. A professional will make sure valves and water pressures are all set to the optimal levels. This way, you’ll avoid wasting money on wasted water when your water bills arrive. 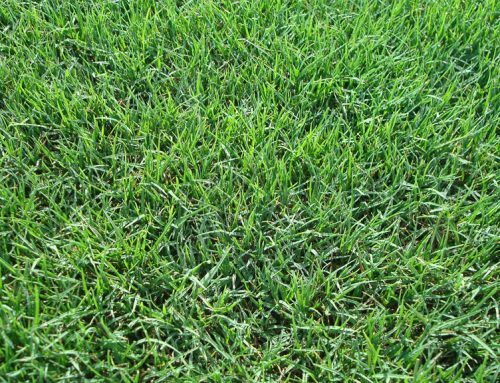 The sprinkler system will also be working to a high standard and you’ll see the results in your plants and grass. A professional team can also help set up the watering timers and offer advice for how to avoid promoting disease or fungus growth. 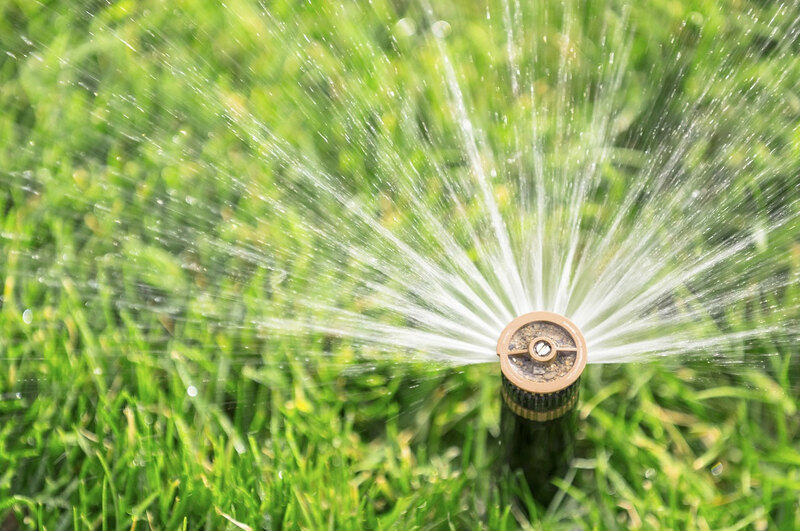 If you’re considering installing a sprinkler system in Clearwater, then don’t make the same costly mistake many do, by doing it yourself. 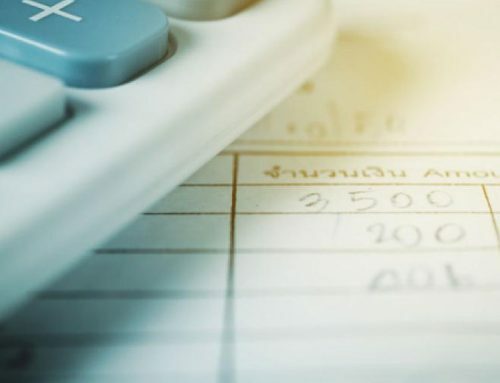 Unless you truly know what you’re doing, you’re just going to need expensive maintenance in the future. 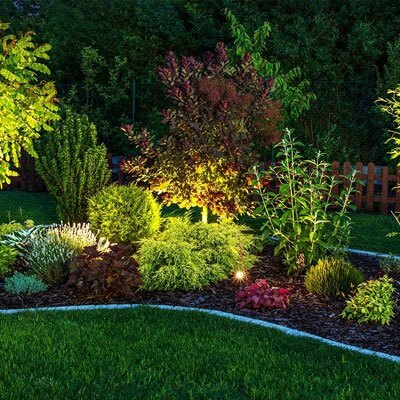 Contact our experienced Clearwater Sprinkler Installation team today to get started on making your garden looking stunning! 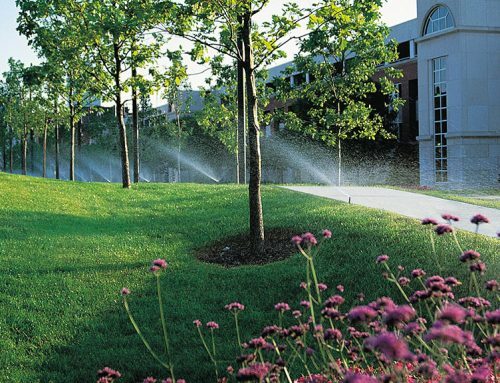 Does Your Business Need a Commercial Sprinkler Installation? 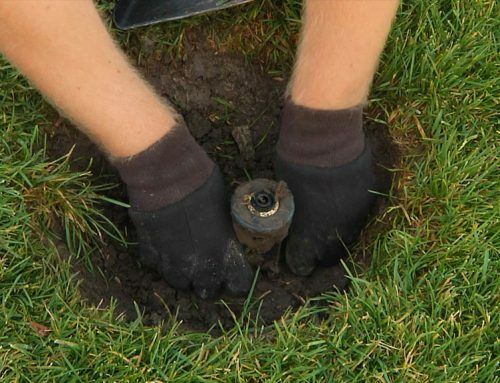 When Do You Need To Replace Your Sprinkler Heads?